Aluminium composite shaped clock. 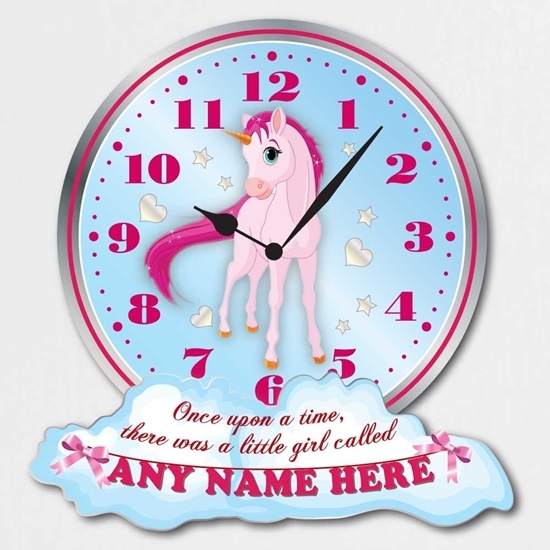 This personalised shaped clock features a pretty unicorn with the text "Once upon a time, there was a little girl called"
Personalise the clock with any name you like. 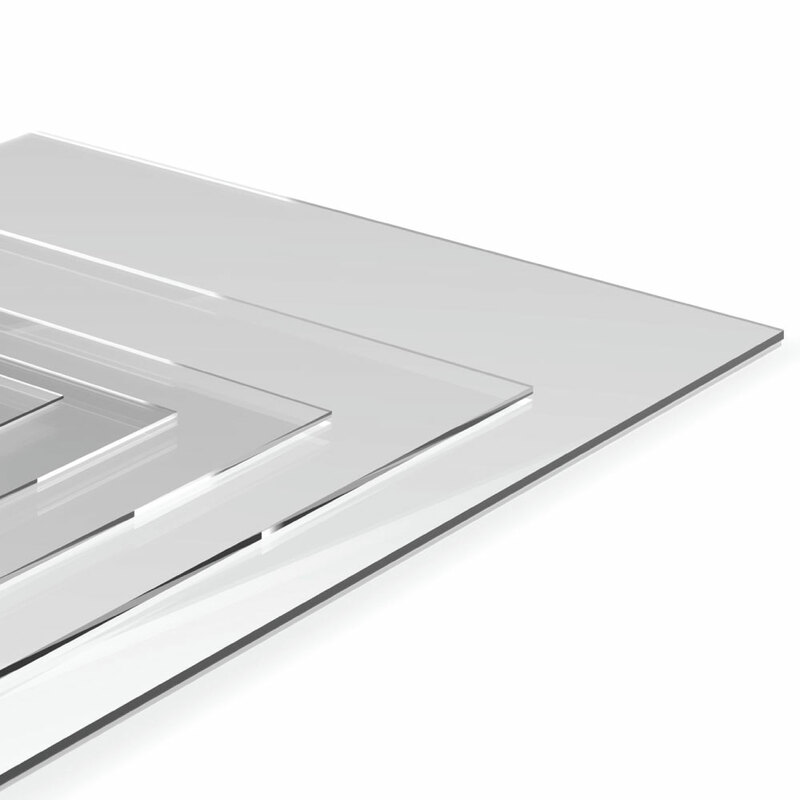 High quality 3mm thick Aluminium Composite, printed with the latest technology UV inks.